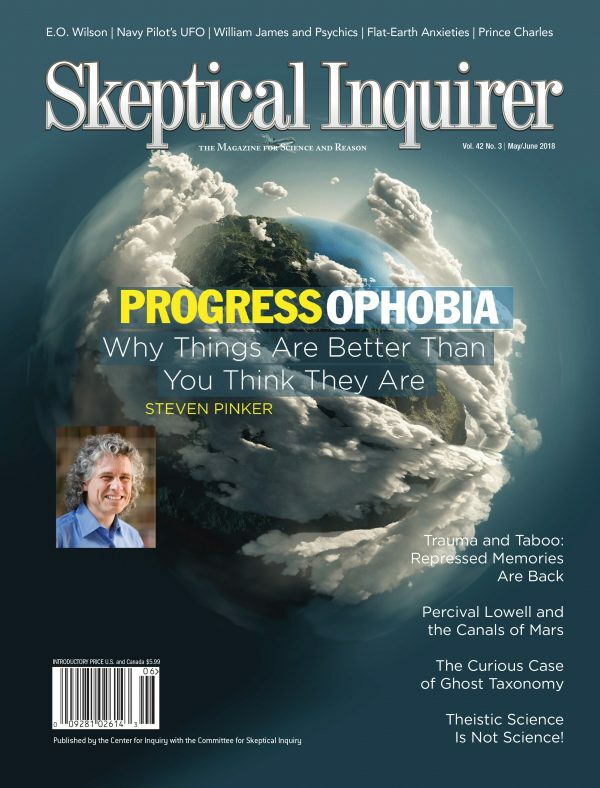 A gift subscription to Skeptical Inquirer can expose a child… a grandchild… or a friend to the stimulating discussion appearing in its pages… and to critical thinking and the wonders of science. 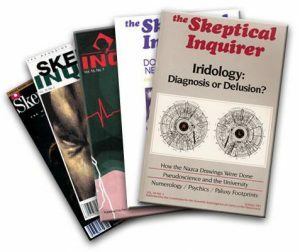 For those who prefer to read on a digital device, each Skeptical Inquirer print subscription includes online access to the full archive and new issues. 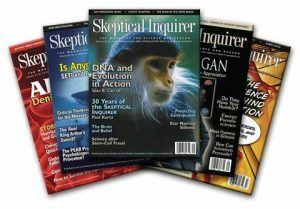 Digital subscriptions are active upon purchase, print magazines arrive in 4-6 weeks. 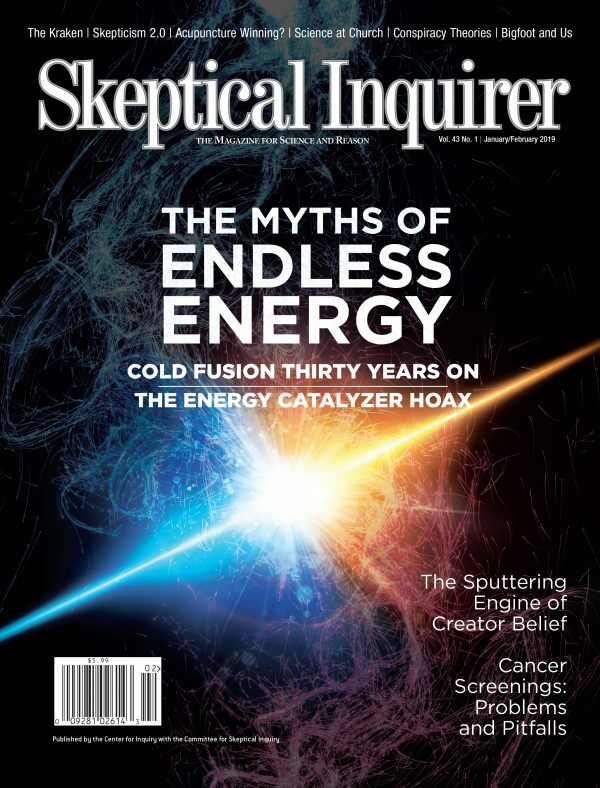 Your gift will be sent to the recipient immediately upon purchase with instructions to activate their digital subscription.